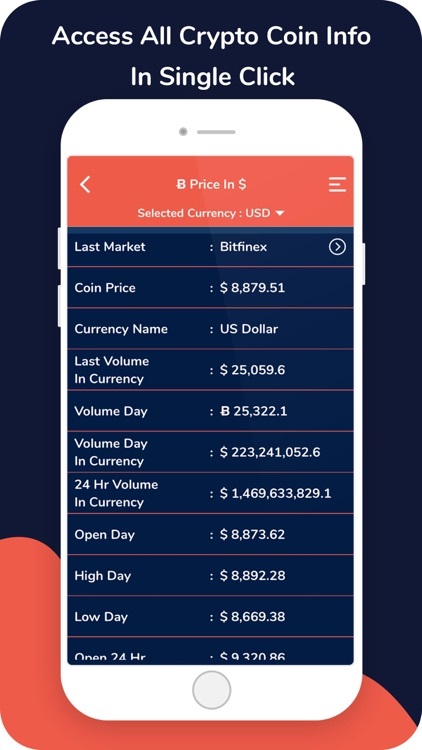 CryptoFinex is a Bitcoin / crypto-currency price tracker that lets you check and get updated on the latest prices of bitcoin and hundreds of other cryptocurrencies including Ethereum, Bitcoin Cash, Litecoin, DASH and more. 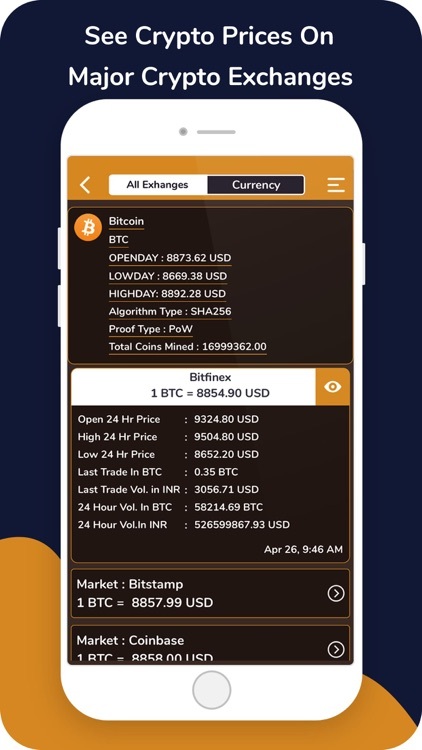 All crypto prices are extracted in real-time from more than a dozen popular cryptocurrency exchanges and can be denominated in over 165 fiat currencies! Now you can track over All cryptocurrencies plus get the latest news and social mentions of your favourite coins all in one place! 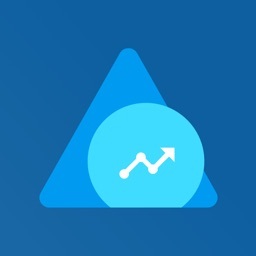 You can also setup a watchlist of your favourite cryptocurrencies. 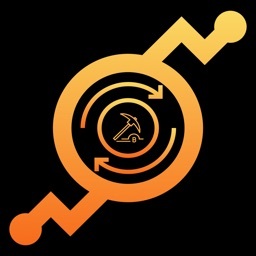 Whether you are into crypto mining, trading or investing, CryptoFinex provides a quick and easy reference to study the price changes and make better decisions. 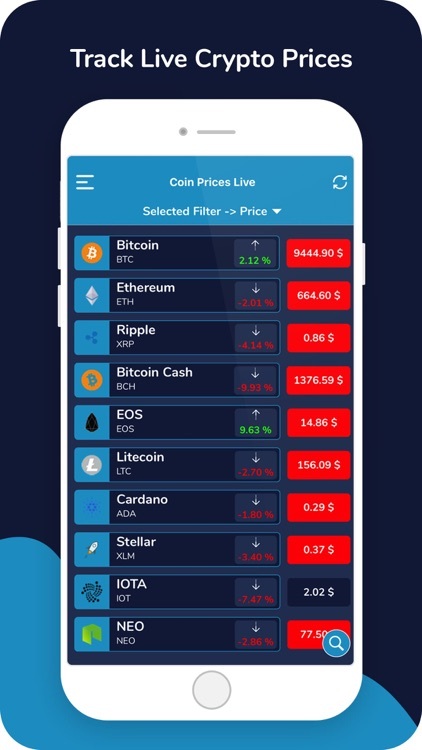 Designed to be convenient and fast, you can monitor crypto rates as soon as you catch wind of breaking crypto news, right from within the app! Upcoming ICOs : you can keep track of all upcoming and live ICOs & Tokens at the moment so that you can get information about particular ICOs & Tokens you are interested in. 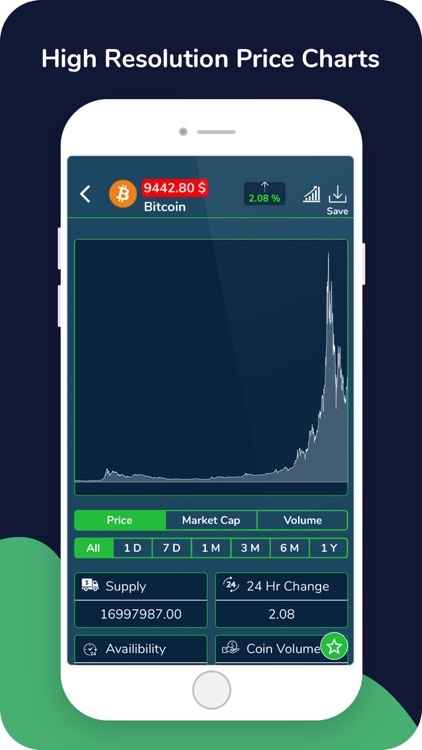 • More than 400 cryptocurrencies supported! 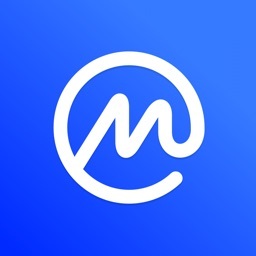 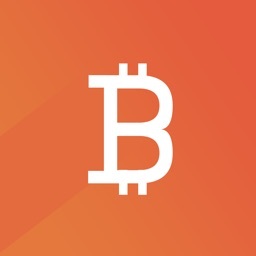 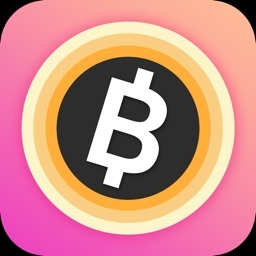 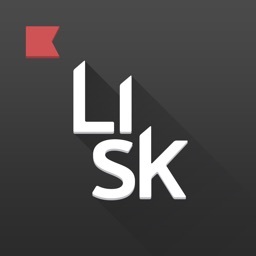 • Cryptocurrency News - Get the latest news related to your favorite coins!